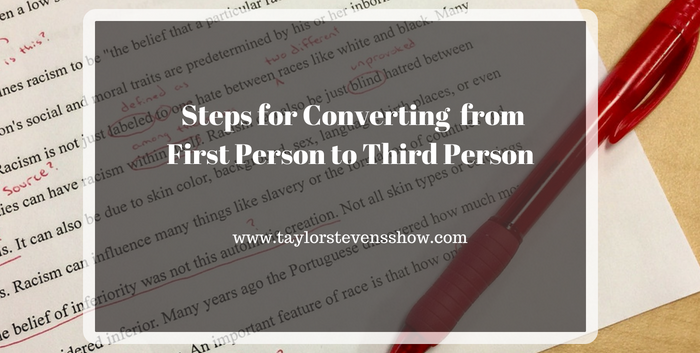 This tutorial is part 5 of a 5 part series in which, at the author’s request, we go through the process of converting a first-person present tense piece to third person past tense and then move on to line editing. This is part 3 of a 5 part series in which, at the author’s request, we go through the process of converting a first-person present tense piece to third person past tense. In part 2 (TSS Episode 143) we used the opening paragraph to provide a visual of the differences between first person present tense, first person past tense, third person present tense, and third person past tense, to show how verbs and pronouns change from one to the next. ~~ The manual cleanup process to catch what the auto conversion missed. 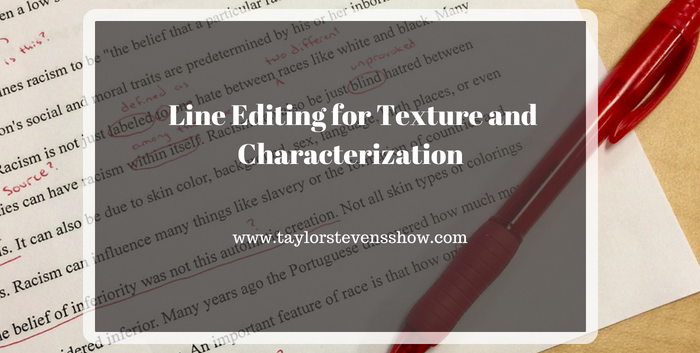 ~~ The three reasons overuse of pronouns weakens your writing. ~~ How writing in first person can create an over reliance on pronouns. ~~ How any overreliance on prounouns that was invisible in first person will become glaringly obvious in third person. ~~ How small tweaks can eliminate unnecessary pronouns. ~~ Areas that may need attention to keep tenses correct. In the next episode we will line edit the fully converted piece. In this week’s episode, Taylor walks us through her process for working through the copy edits she received last month for her next book, Liar’s Paradox. 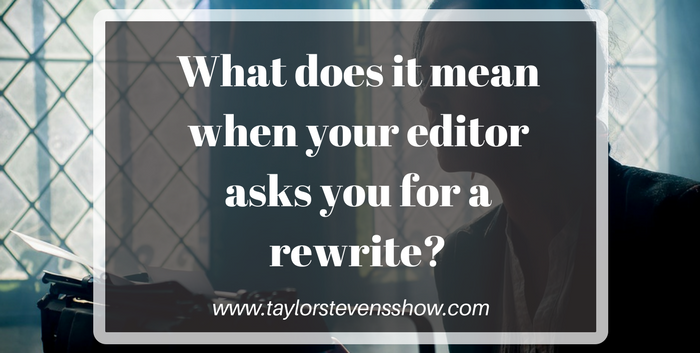 TSS138: What does it mean when your editor asks you for a rewrite? 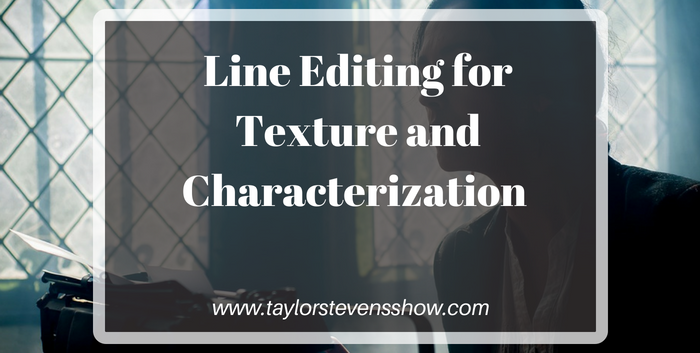 In this weeks episode, Taylor shares a twitter conversation that she spotted a few weeks ago between an editor and an agent, regarding rewrite requests. She explains what your agent or editor really means when you get that request.